Today I’ll skip all my usual blah-blah :)) and I will just tell you that if you are getting married this year or someone you know is tying the knot, then you should not miss this weekend’s Mariage Fest, in Bucharest. 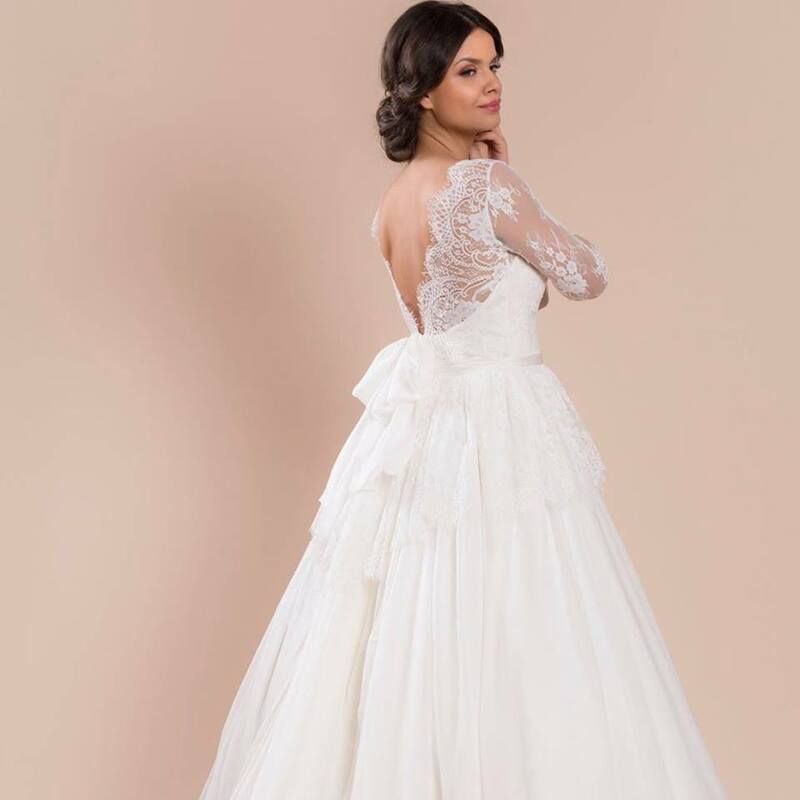 It’s one of the biggest wedding fairs in Romania (I should know, because I used to participate as a wedding gowns designer), so I’m sure you’ll find there all you need for the most important event in your life. Don’t forget to visit Blossom Dress, as they have just launched the new collection and it’s so amazingly beautiful.